A truly unique opportunity! 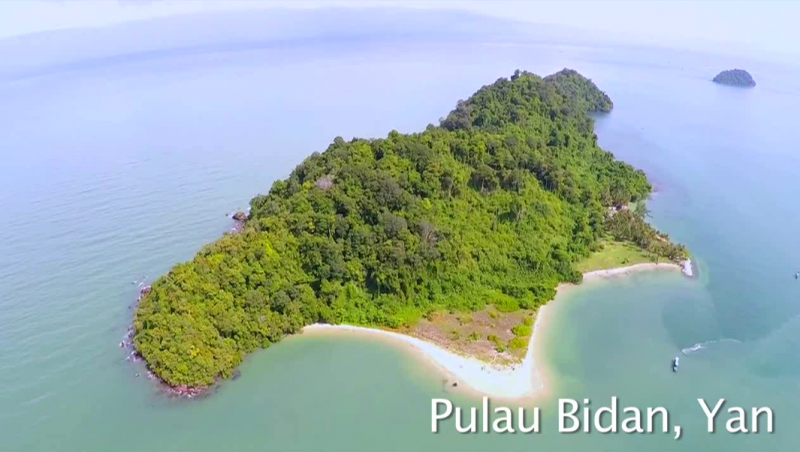 Pulau Bidan is a small uninhabited island, formerly used as a military base and now becoming a local hub for sustainability and tranquililty. Except for a few buildings used by staff and volunteers for the sustainability project, the only accommodations are tents. The rest of the island is covered by jungle and beach. We provide XL glamping tents, showers, toilets and three meals a day.